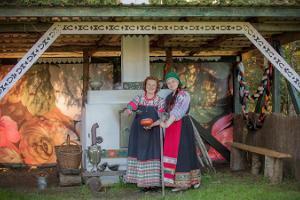 The Russian Farmyard is a small piece of Russian culture that is located in an Estonian farm with a long and interesting history. 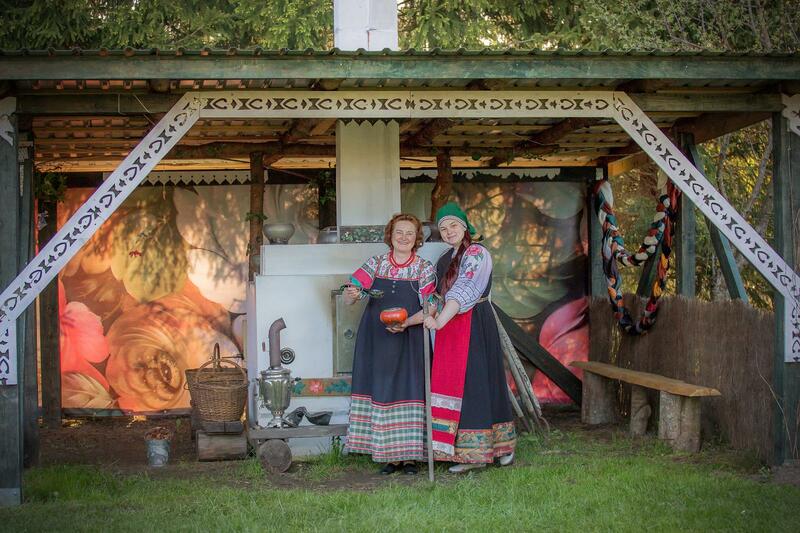 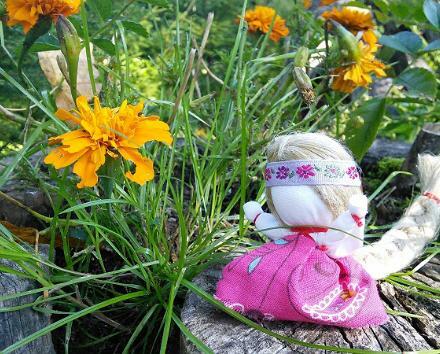 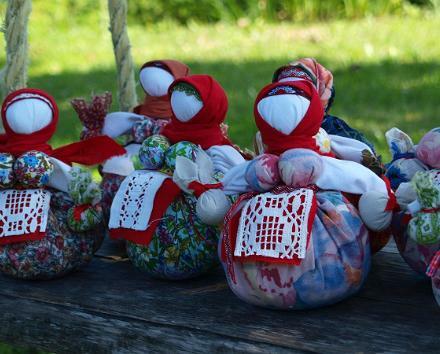 Here in the Sanga-Tõnise Farm in Pärnu County we wish to show our visitors genuine Russian folk culture and its traditions. 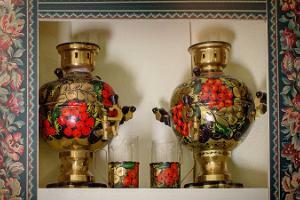 You will see Russian folk costumes from various regions, traditional household tools and a collection of samovars. 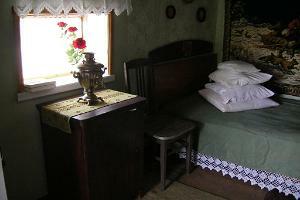 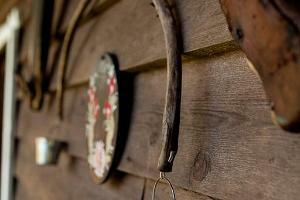 In the farmyard you will see an authentic Russian oven and a high, lace-like fence. 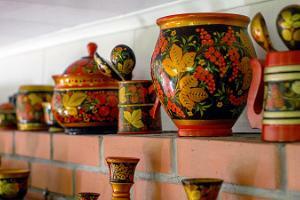 The highlight of our farm is hohloma handicraft, which is also called hand-made gold. 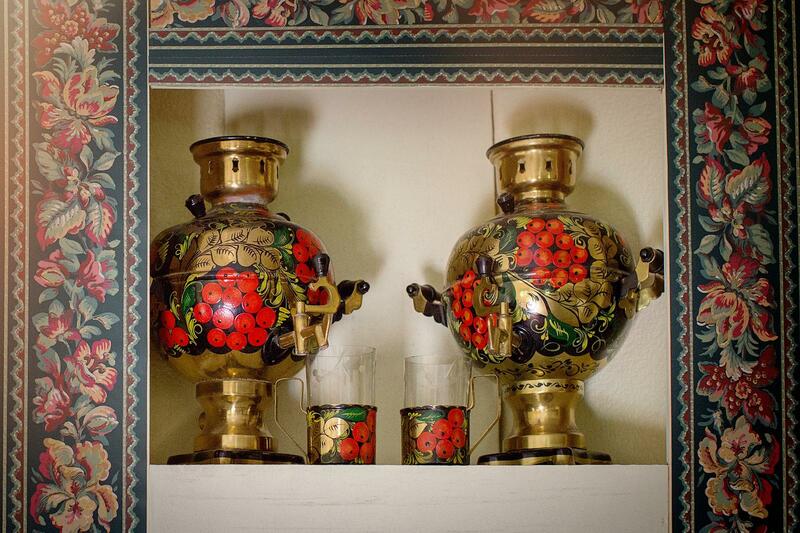 We will offer you tea prepared in a samovar, which must be served together with Russian gingerbread and ring-shaped cracknels (baranki).